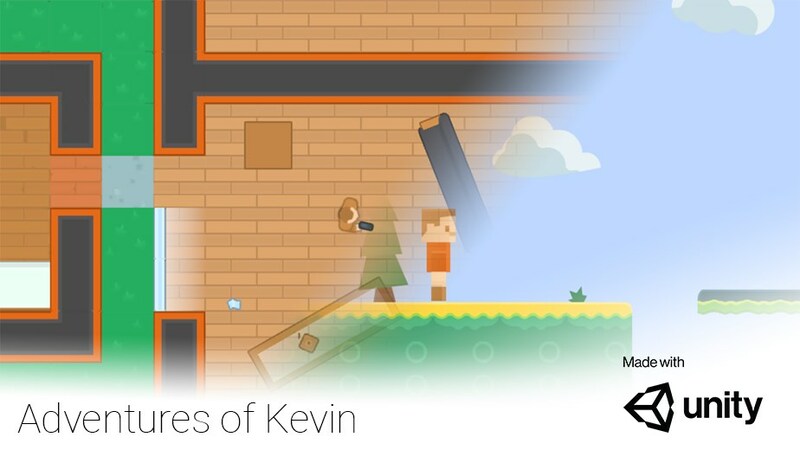 Adventures of Kevin was a game i created for my CW2 of the first year of Games and Interactive systems. Side scrolling platform that is similar to most side scrolling platformers. Guns and enemies that can see you via line of sight. A mini game where you need to convert to or from roman numerals. This is done all via code and the puzzle is random each time. Everything, as this was a personal project. This excludes the assets used from Kenney. W A S D for movement. Mouse to look and Left Click to fire/attack.